Making a Huggable World, Together! Every year, we partner with different hospitals to help bring joy and comfort in the form of huggable stuffed animals to children who are undergoing treatment. 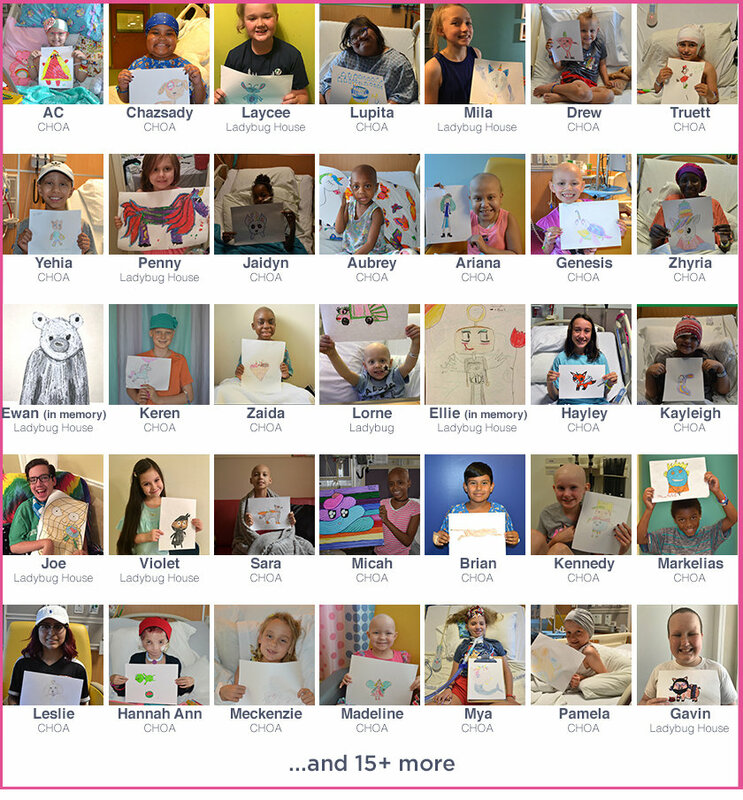 In past years, we've worked with Joe DiMaggio's Children's Hospital, The Mayo Clinic, Children's Healthcare of Atlanta and The Lady Bug House to give over 90 kiddos the chance to bring their drawings to life. I have been blown away by the response from our community and the kindness of strangers towards these brave kiddos. Together, we're helping give these kids a fun experience and their very own huggable buddy to accompany them during their time at the hospital. This year, we are honored to work with Margaret Crane at the Children's Healthcare of Atlanta at Egleston and Hailey McPhee: the Ladybug House in Seattle, Washington - a respite care home for children through young adults with life-limiting illnesses. We're so thankful to the following sponsors who funded Budsies for all of our 50+ children. Thank you for making a more huggable world! Here's the video of the kiddos receiving their Budsies. It's been such a pleasure working with Caroline and CHOA on this project and we look forward to presenting Budsies to countless children in the future! 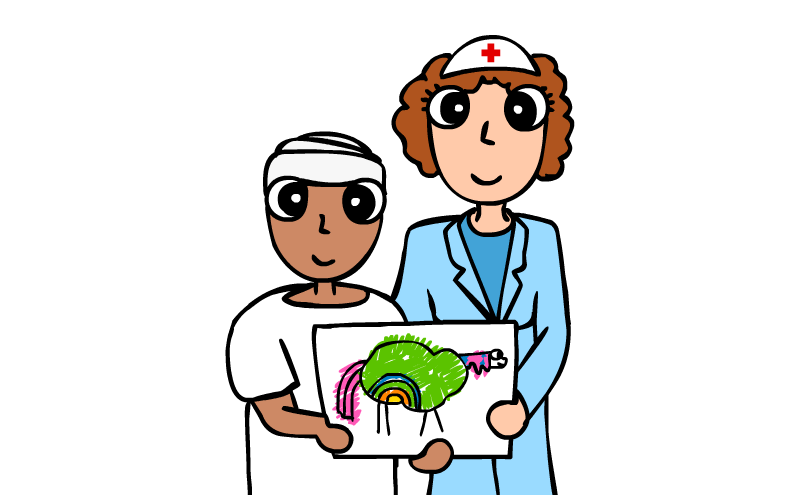 Coordinators at partner hospitals identify children & help them with their drawing. Each child is paired with a sponsor from our Budsies Community (that's you!). 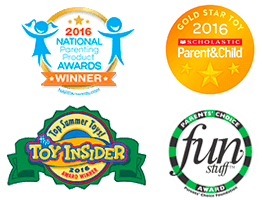 The magical plushies are delivered to the kiddos to offer them comfort & happiness. Donors often receive photos of their sponsored child with their Budsies plushie! "I wished I videotaped his reaction. 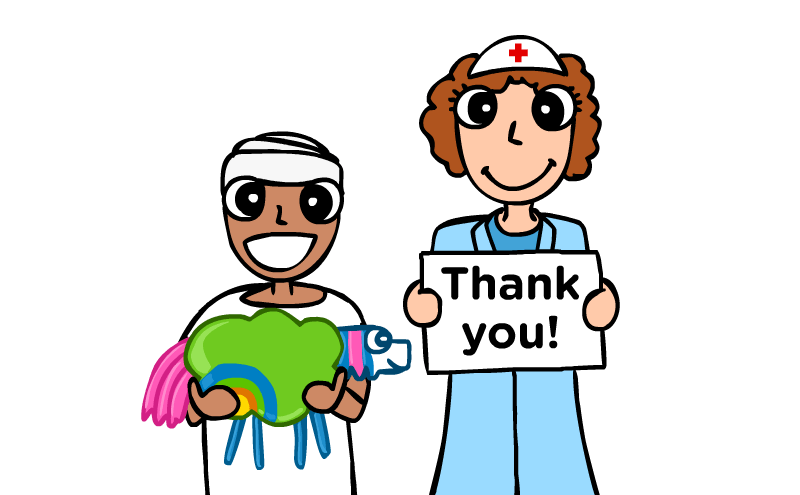 I cannot begin to tell you how much these stuffed animals have meant to the patients. Receiving this new friend really cheered him up!" Q: Why did you choose this format for the Budsies Pals program? A: We very strongly believe in direct giving. We believe donors appreciate seeing the direct impact of their contributions. Imagine seeing the child you sponsored holding the Budsies plushie you provided for them. Q: Why not just donate money to a charity? A: There is certainly a place for monetary donations. 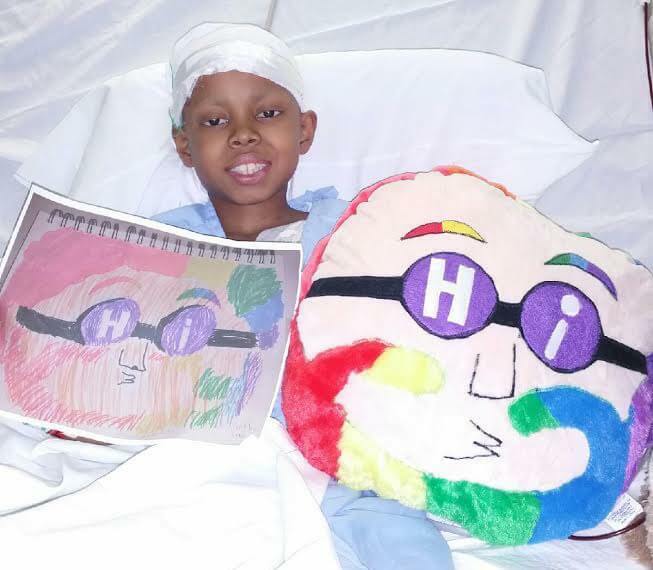 But while anyone can give money, only the Budsies community can deliver the magical experience of a custom plushie to give comfort to the kiddos in the toughest of times. Q: Do you have the rights to show photos of these children? A: Yes of course! We obtain written parental approval before publicly posting any photo. And a photo of the child is not required for families to enter the Budsies Pals program. 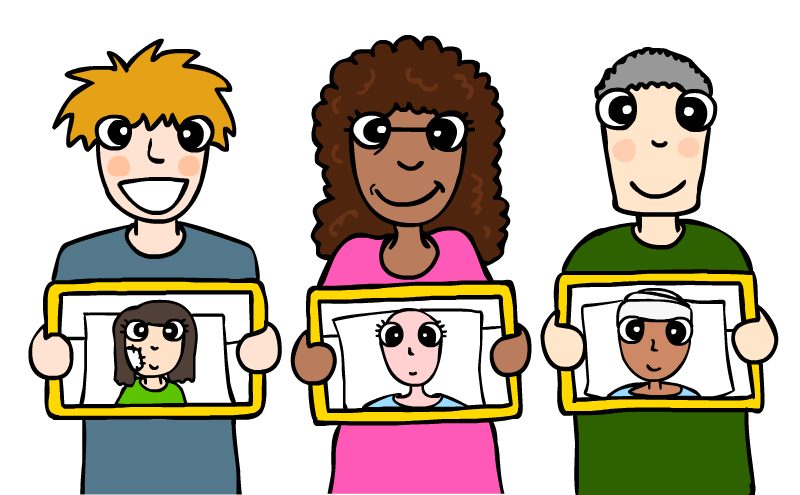 Q: What if nobody sponsors a particular child? A: Don't worry - no child will be left without a magical Budsies pal! We at Budsies underwrite this program and happily cover the cost of Budsies for those children.